After a career of over 20 years as a professional dancer, Paul returned to his native Australia to study Wine Science at Charles Sturt University in Wagga Wagga. He joined forces with Hugo Stewart in 2003 to form Les Clos Perdus. 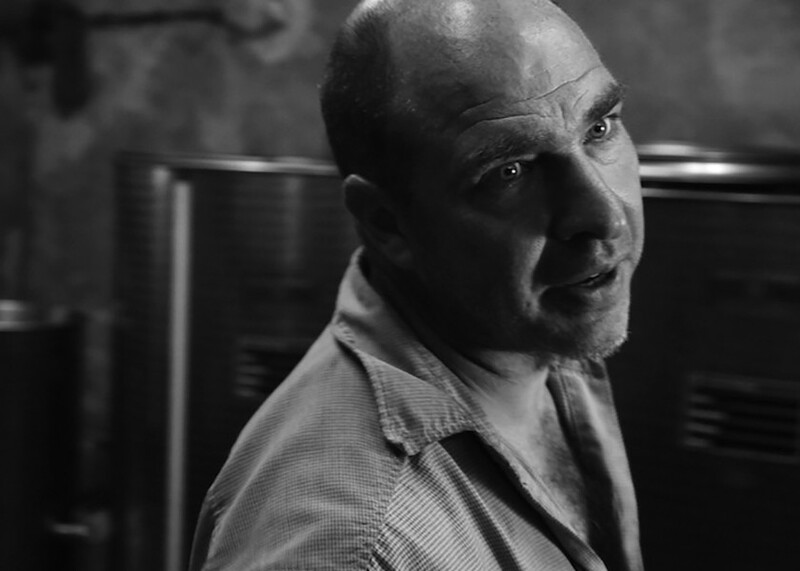 Paul continues to combine his artistic and science training to inform his activities at Les Clos Perdus, as a winemaker, working the vines and driving the business. Faith Wilson is an arts PR with a passion for wine. She first met Paul Old when both were working in the world of dance, so it was natural to take an interest in his fledgeling vineyard from its inception in 2002. Her association with Les Clos Perdus has continued – at first, informally, as an enthusiastic advocate and occasional press representative. The purchase of a four-and-a-half-hectare vineyard in Fraisse – now wholly managed by Les Clos Perdus – followed in 2012, and in 2018 she bought shares in the company and became an Associate. Faith divides her time between London and the Corbières. She spends her winters promoting contemporary music and dance to an international audience and her summers learning as much as possible about wine growing and making – and helping Paul and the team with mundane tasks. 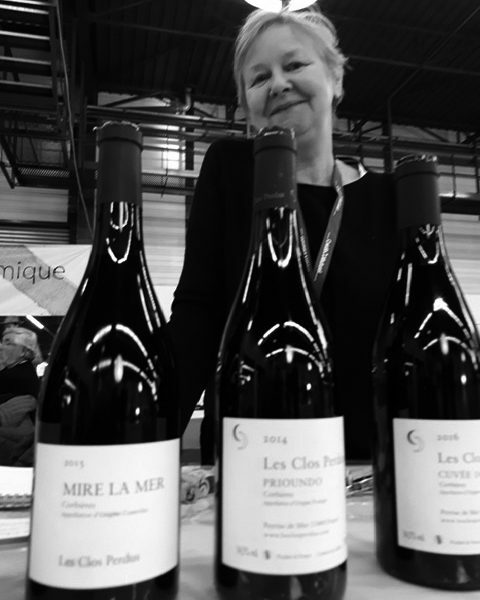 Her greatest pleasure has been to follow the development of Les Clos Perdus over nearly two decades from unknown startup to internationally respected name producing a range of complex and nuanced wines. Wines have always been Stuart’s passion, but it wasn’t until 2010 that he actually got his hands dirty helping us with the vintage. 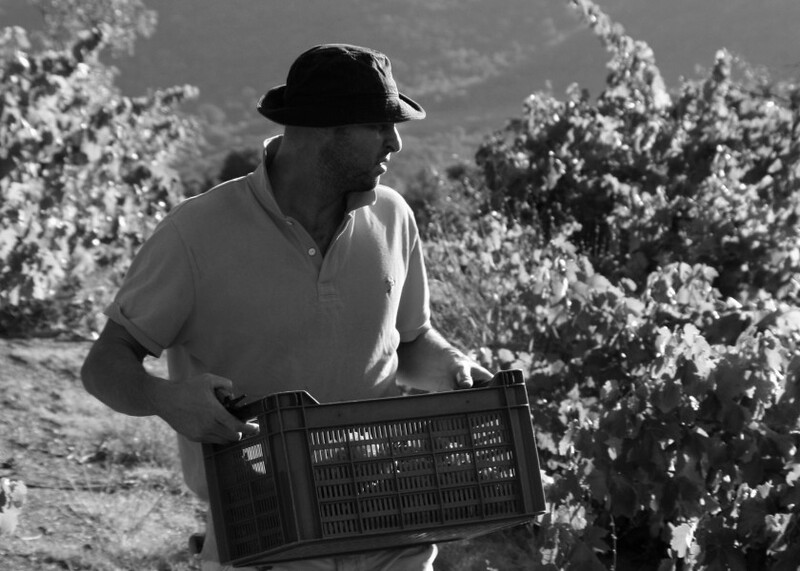 Since then he has worked with Les Clos Perdus on financial matters, and joined as a partner in 2014.